A great news for Samsung Galaxy Tab S3 users, The official Android 7.0 Nougat Build XXU1ARA2 is here for your tablets. Yes the latest update has finally arrived for the Tab S3 SM-T820 owners who were using the stock Android Marshmallow pre-loaded on their device. Although the Galaxy Tab S3 got the official Nougat release back in January, But this specific Tab S3 ILO from Israel, having code T820 didn’t got the update in time. However now we have reports of some devices getting it OTA. 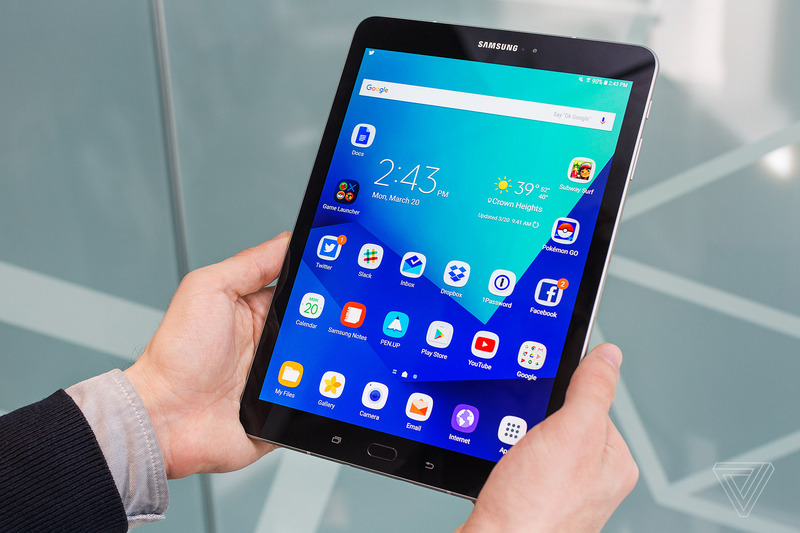 However there are reports that the upcoming Galaxy Tab S4 will have Android Oreo 8.0 pre-loaded. If you have a rooted device or you did installed any custom Firmware on your device. We are here with the official Stock Firmware files for you. 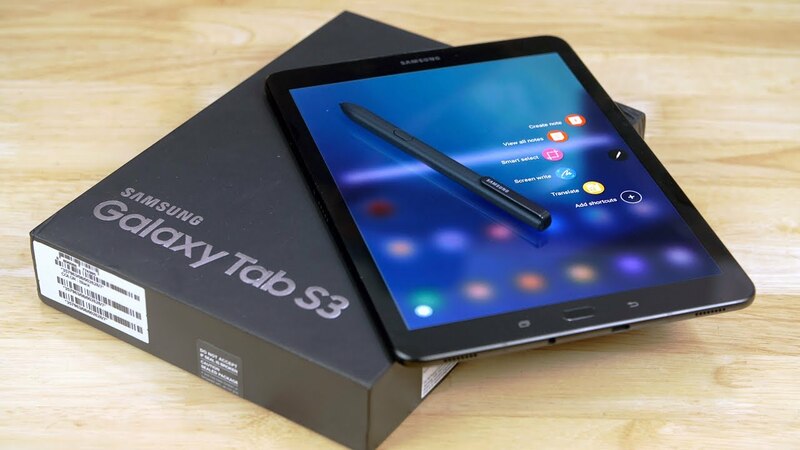 You can simply download the recommended or Official Firmware from Samsung developers with Build T820XXU1ARA2 on your Samsung Galaxy Tab S3 for ILO Israel variant. This can also be downloaded and flashed using the official ODIN version that is recommended below in the guide. Download Firmware: Download Android 7.0 Nougat T820XXU1ARA2 firmware for Galaxy Tab S3 T820 for any country given below in the list. The update is first available for the European Countries. So you can download any version. You can later easily convert the language option to English.